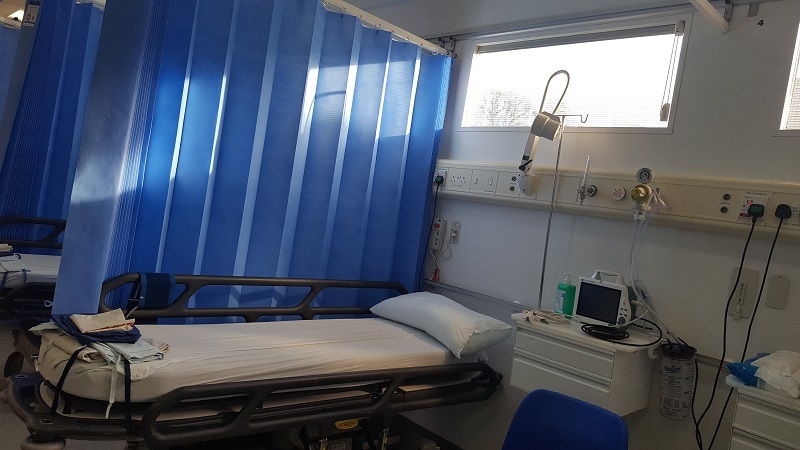 A mobile ward with eight beds has been sited at Hereford County Hospital to help manage the increase in demands on hospital services. This is particularly key as the Wye Valley NHS Trust, which runs the hospital, prepares for winter pressures. It also reflects the continuing unprecedented pressure on services which has continued throughout the summer. The number of patients attending the emergency department suffering from major illnesses or injuries traditionally rises through winter, but this year the increase has continued throughout spring and into the summer months – latterly emergency department attendances have increased with an extra 10-20 patients every day. In 2016 the hospital admitted around 190 adult patients a week through its emergency department. Last year this figure rose to 225, and this year it stands at 250 – a nearly-30% increase in the last two years. 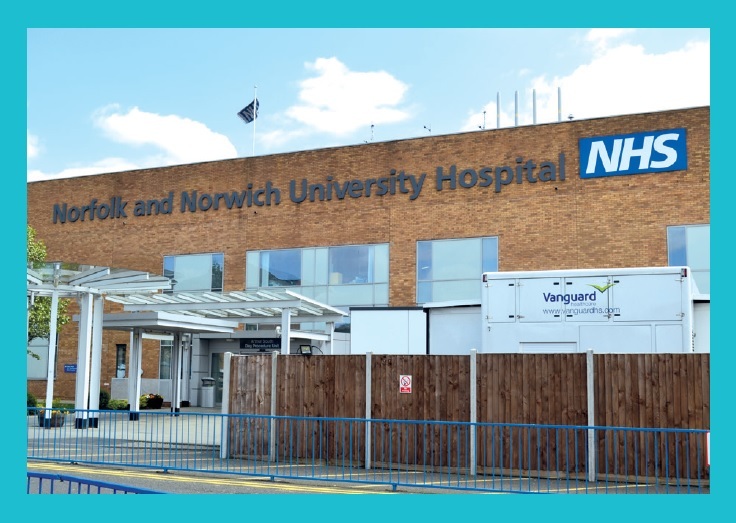 “Our priority is to ensure we deliver safe and efficient care during periods of high demand, particularly during the winter period,” said the trust’s managing director, Jane Ives. 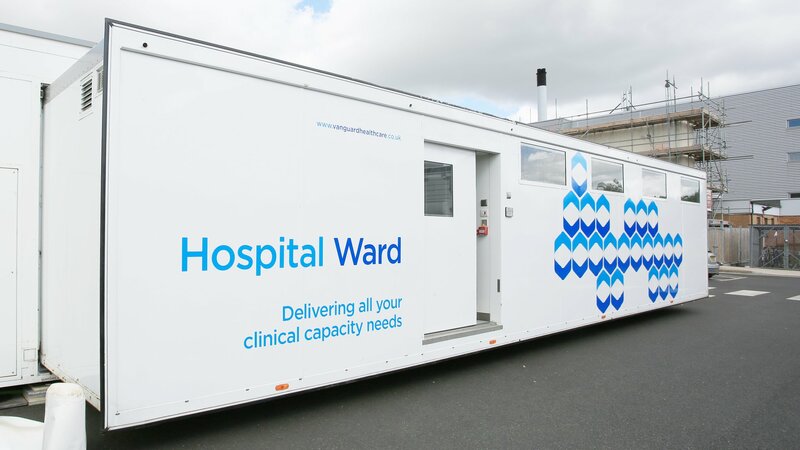 The mobile ward has been delivered this week and will undergo a commissioning period before starting to receive patients in September. 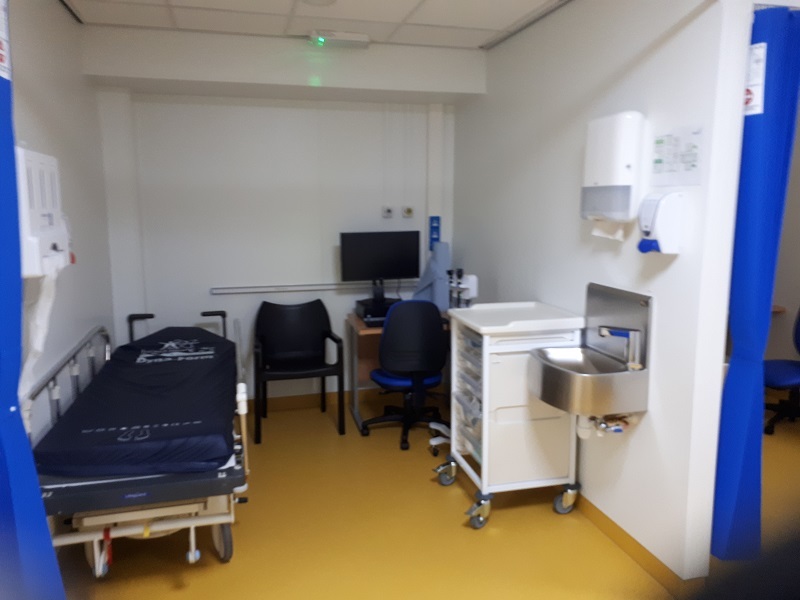 The unit is a mobile hospital ward, which will be connected centrally to the main hospital to ensure easy access to other clinical areas. It will be located in the car park near the radiotherapy unit. 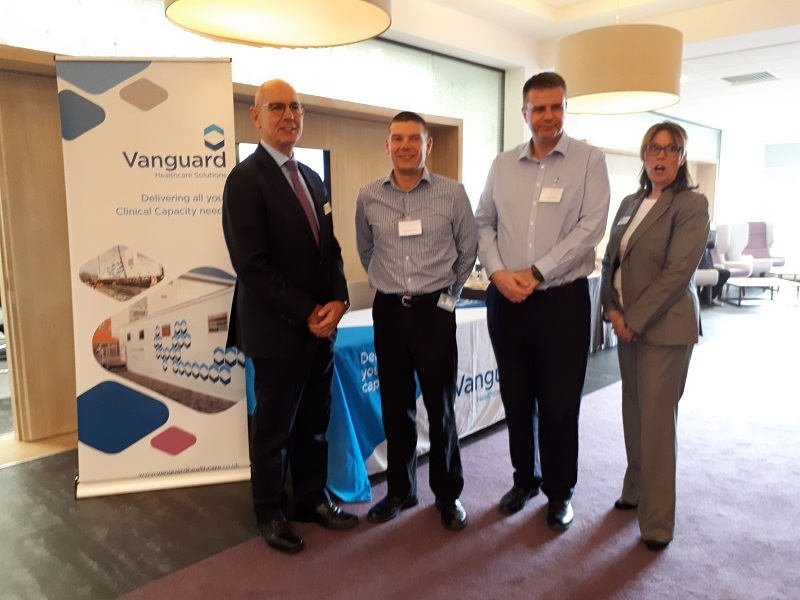 The partnership between Wye Valley NHS Trust and Vanguard goes back a number of years. 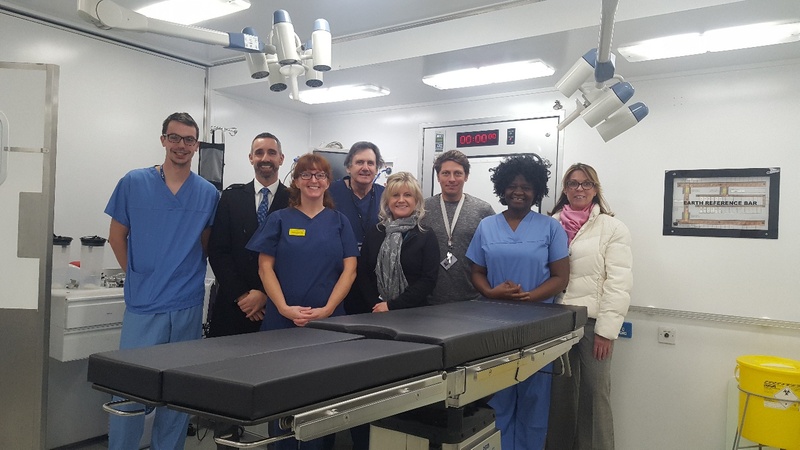 In previous years the company has provided facilities to support the hospital including a mobile clinic and a mobile operating theatre. 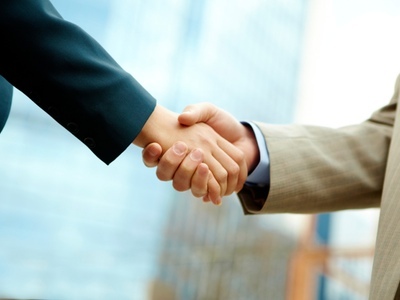 Are mobile buildings the answer to Scotland's waiting list woes?